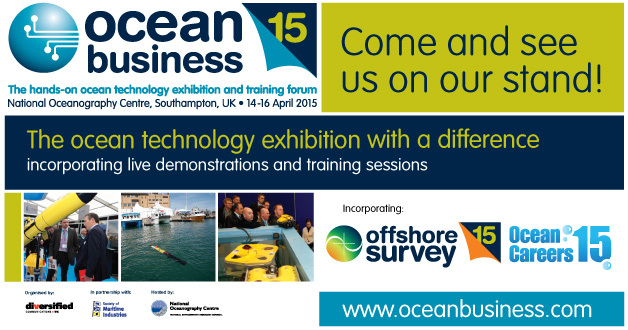 We had a great show at Ocean Business 2015. 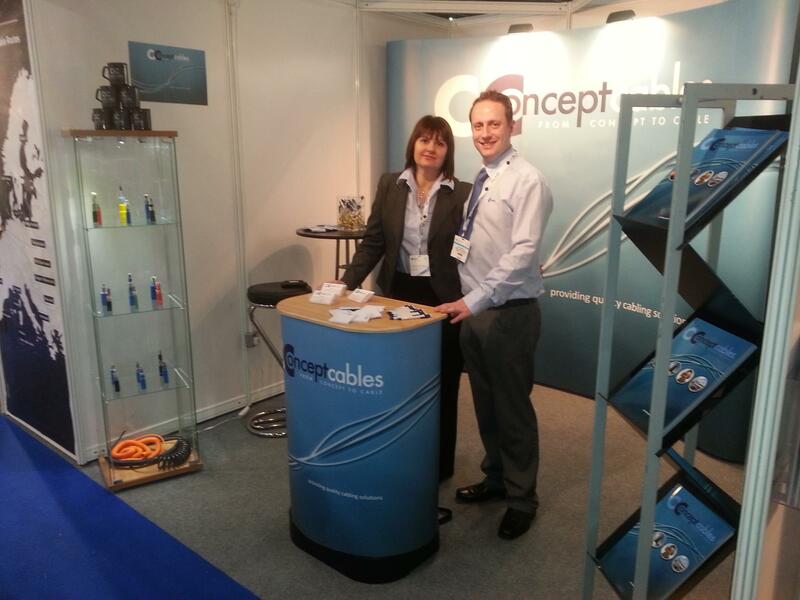 We are pleased to welcome Dan Kingston, as apprentice Cable Design Engineer in our Technical Sales team. 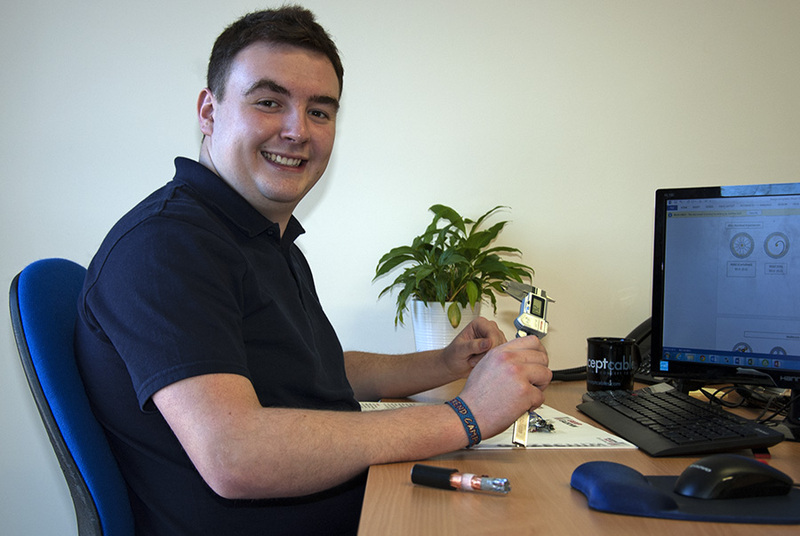 As part of his apprenticeship, Dan is studying Electro-Mechanical Engineering at college. He has a wide range of interests and can often be seen enjoying himself at music festivals. Major investment in an additional 30,000 sqft manufacturing space and increased cabling capabilities. Read more: 30,000 sq ft investment! Concept welcomes Katie to the administration team. 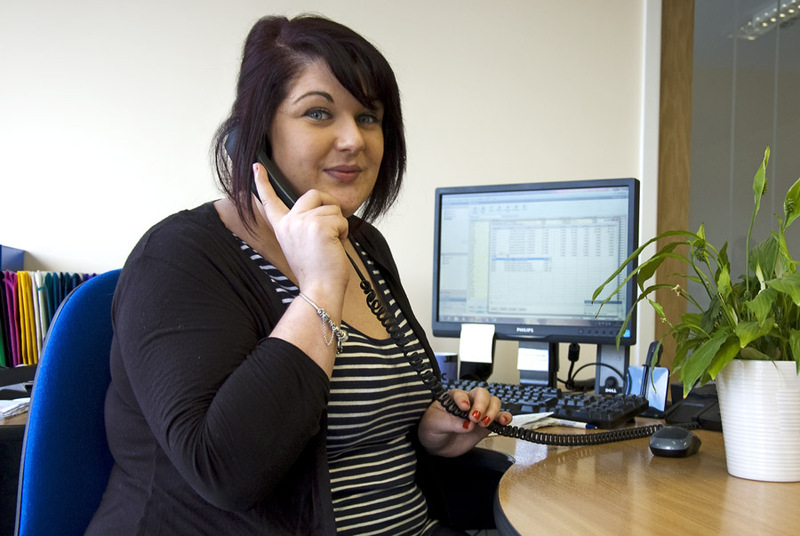 Born and bred in Blandford Forum, Katie trained in a solicitors office and in retail customer service before joining us. Her hobbies include cake making and following Rugby Union although she doesn't hold out much hope for the English Team in next year's Wold Cup!! We're on stand - come and visit us! It's buzzing, here at Excel right now - we invite you to come and visit us on our stand N321 - see you soon! Visit our entry on the OI website.